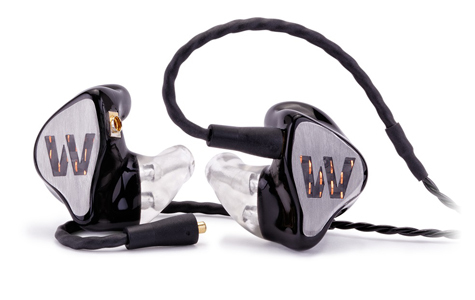 The Westone ES50 custom in ear monitors were designed to deliver sound quality, clarity and response comparable to monitors with more drivers - at a much more affordable price. With 25dB of ambient noise reduction and the long-wearing comfort only custom IEMs can provide, the ES50 is the clear choice for the most discriminating musician and for any personal listener looking to upgrade with a high-end, well-balanced set of custom in ear monitors. For the Westone ES50 you will need to have ear impressions, these will need to be made by an audiologist and are not included in the price.